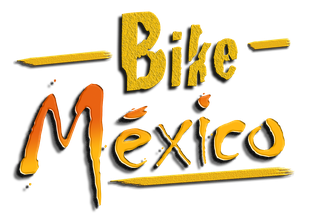 Ali from KUWEIT made a video about his tour with Bike Mexico. 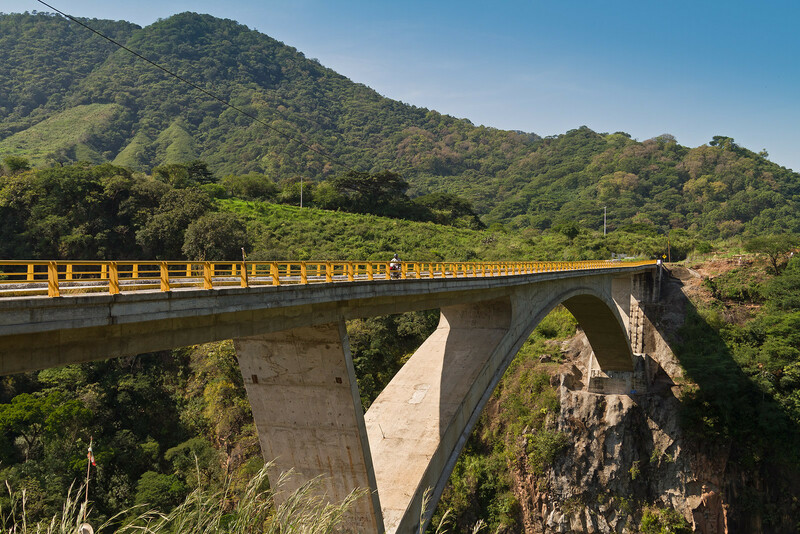 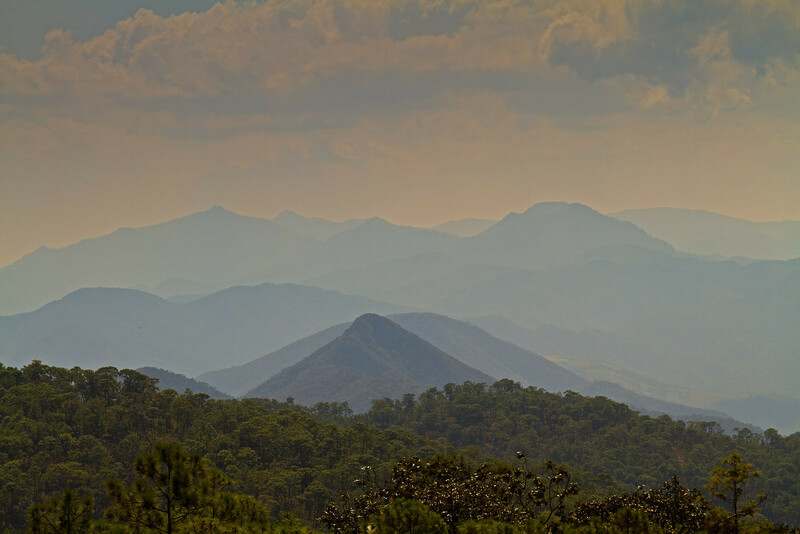 Starting in Puerto Vallarta we ride directly into the mountains passing through different vegetation zones (see lush green jungle, the coffee growing area and pine tree forests). 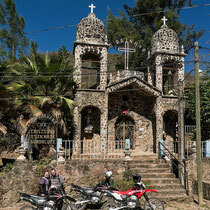 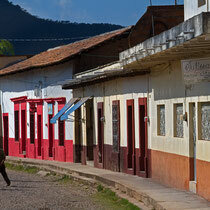 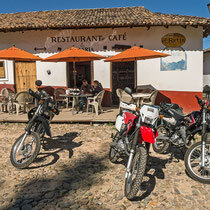 We stop and visit the old colonial village of San Sebastian del Oeste (Altitude 1400 m / 4600 feet). 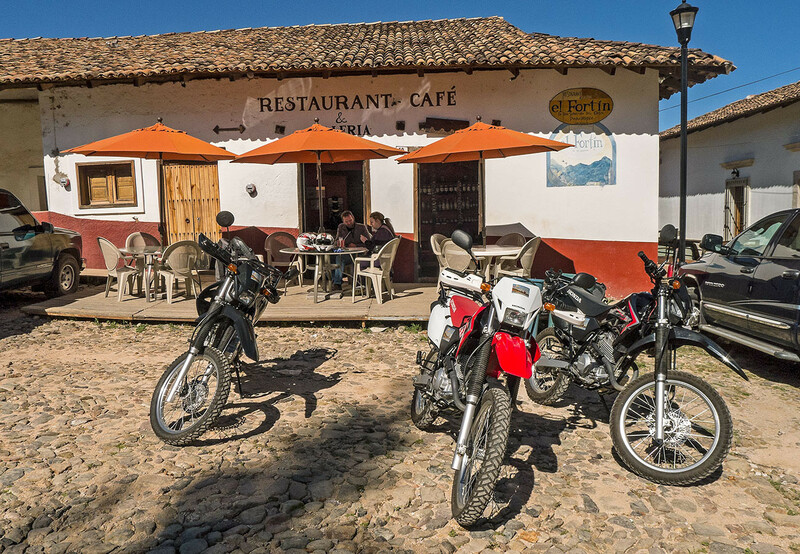 Here we take a riding break and walk through the cobblestone streets, visit a museum or just plain enjoy the special atmosphere of this old mountain village. 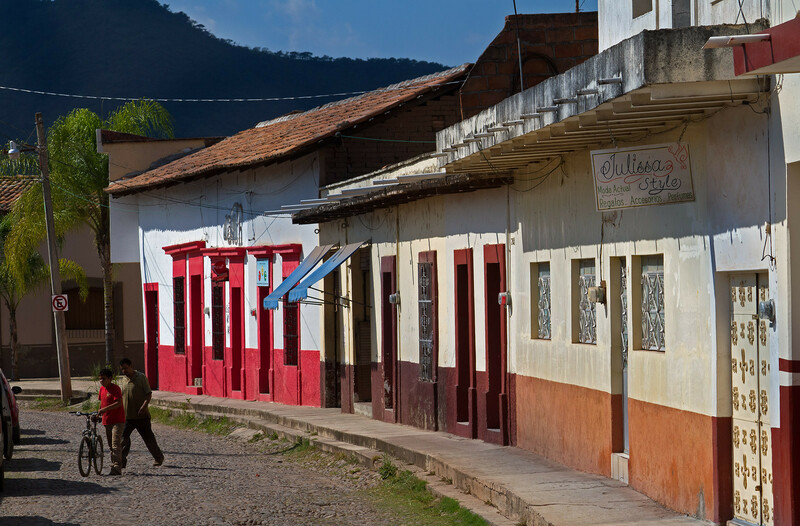 We visit an organic coffee farm, where the owners introduce you to the secrets of how to produce and process high quality coffee. 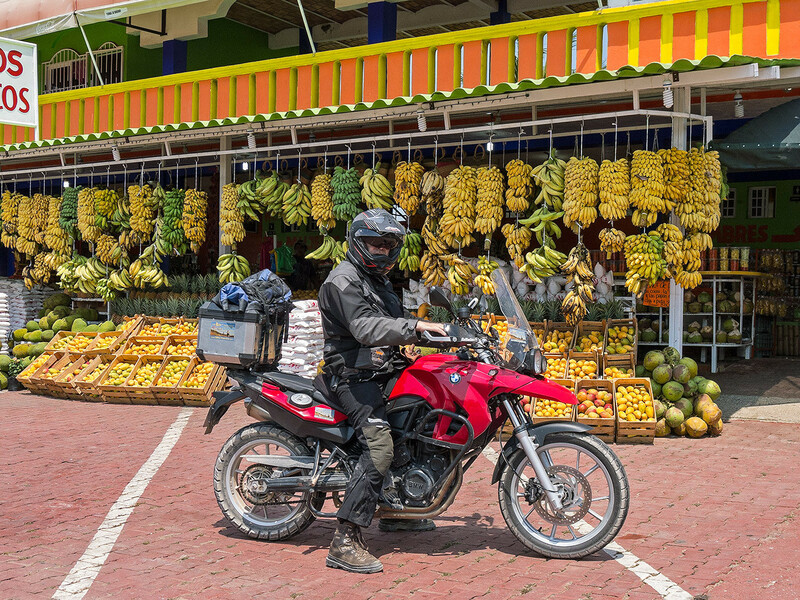 Leaving the village behind we ride on spectacular curvy mountain roads up to more than 1800 m / 5900 feet towards the small old colonial town of Mascota (1240 m / 4000 feet). 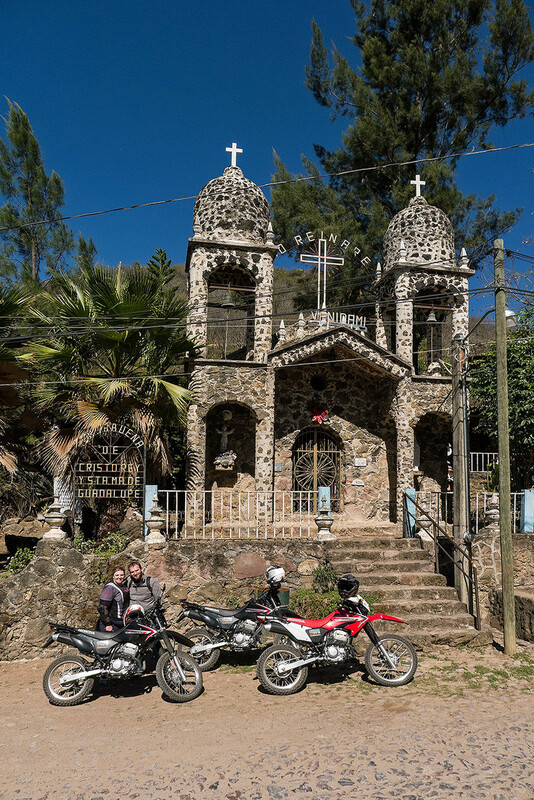 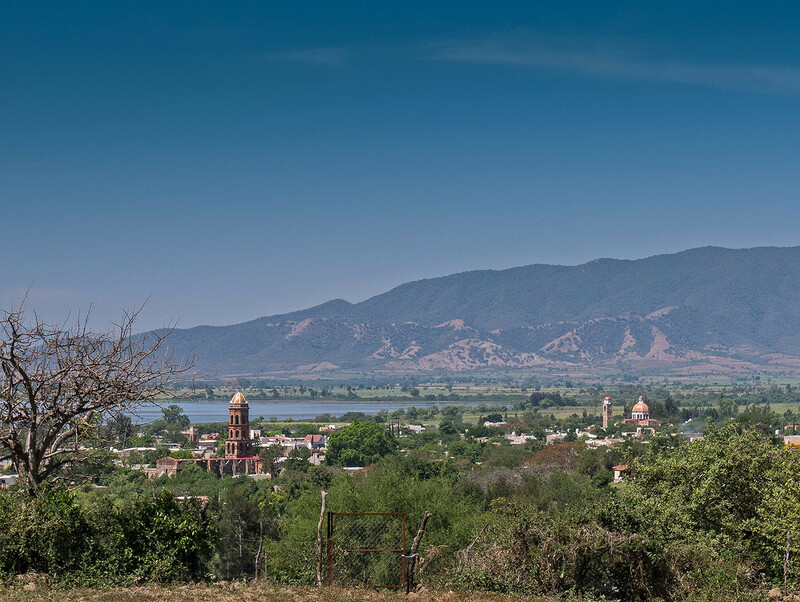 After our lunch break at a nearby dam we ride to Talpa de Allende, a famous and very important town for catholic pilgrims. 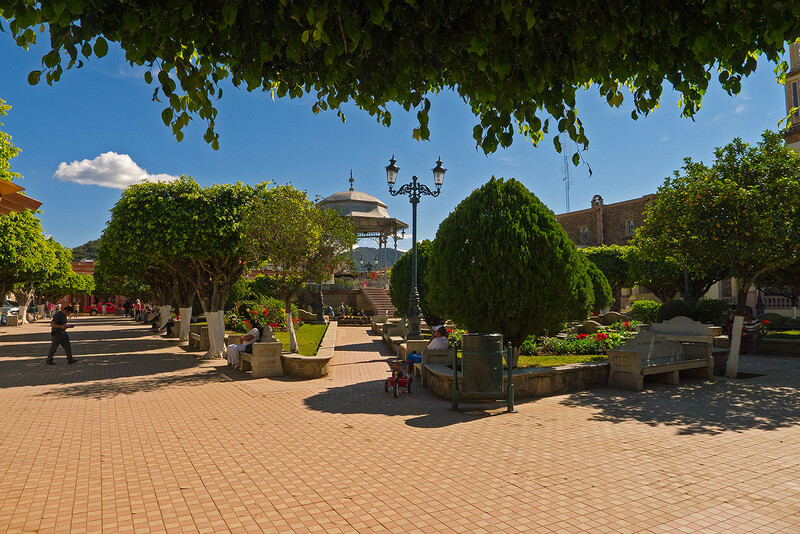 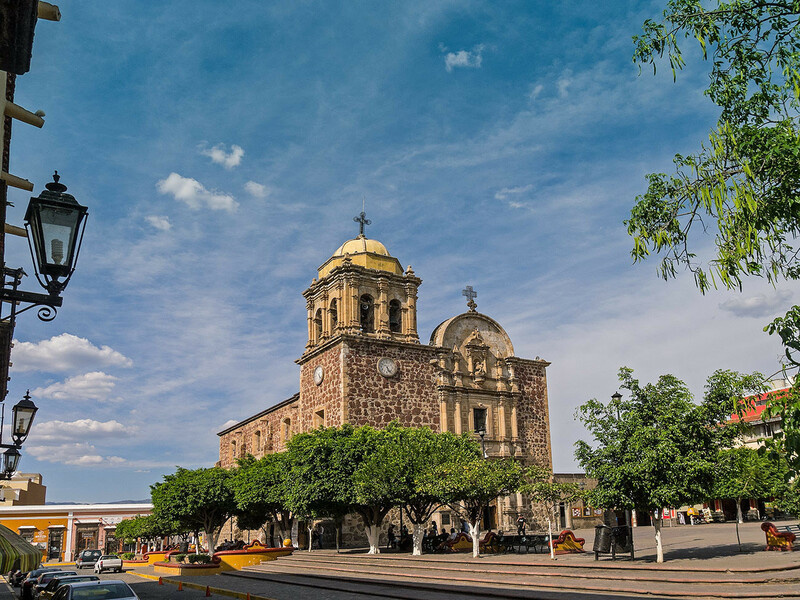 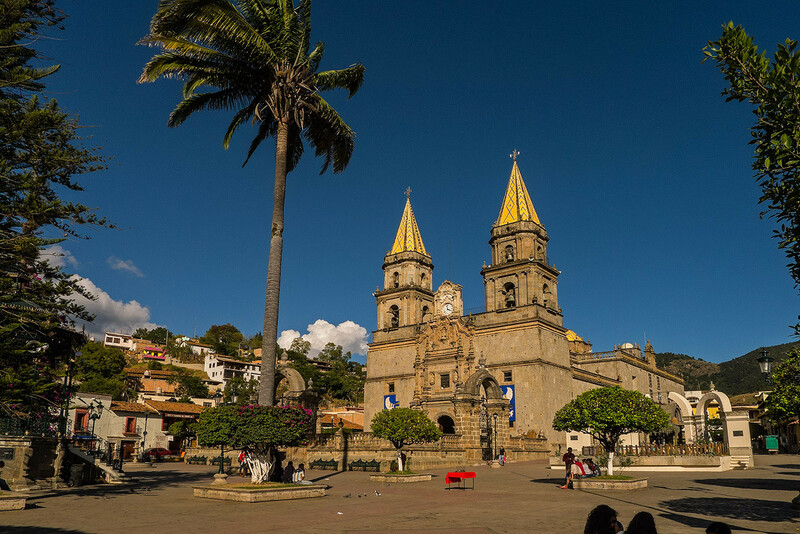 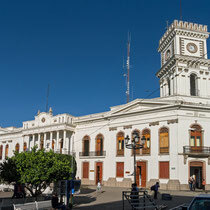 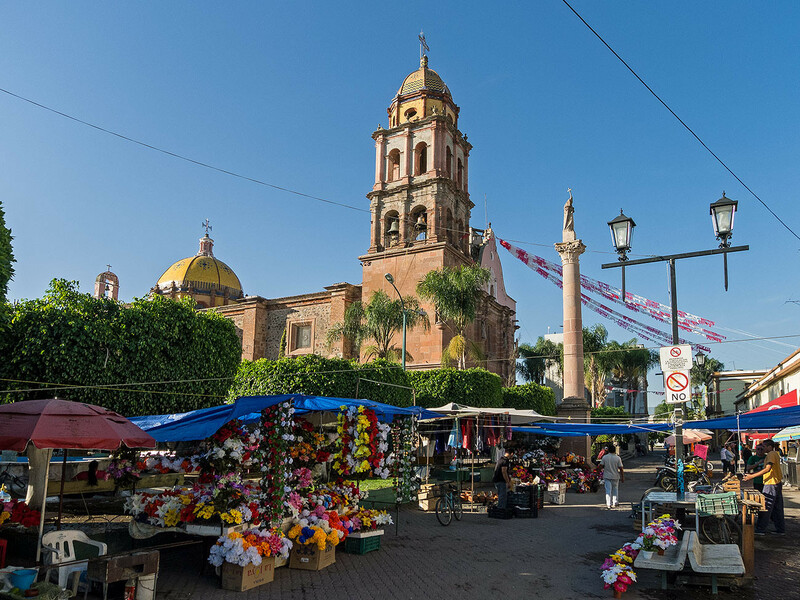 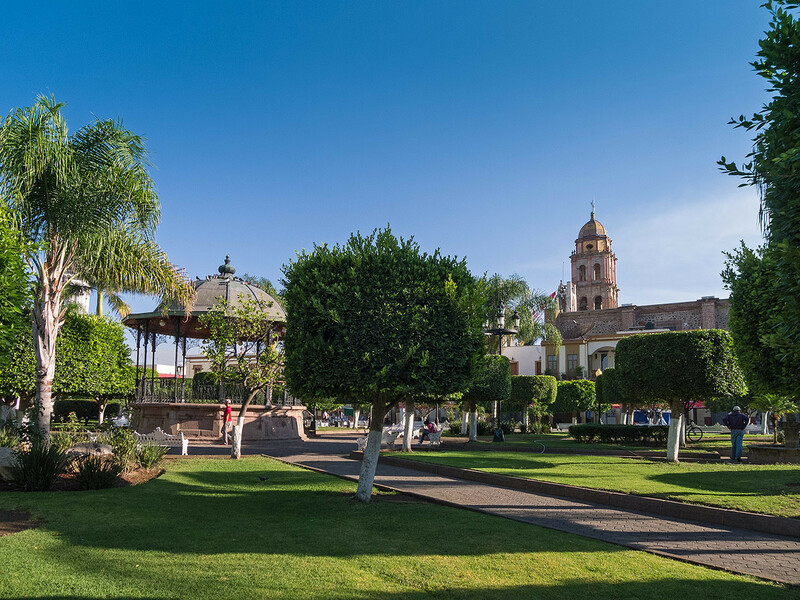 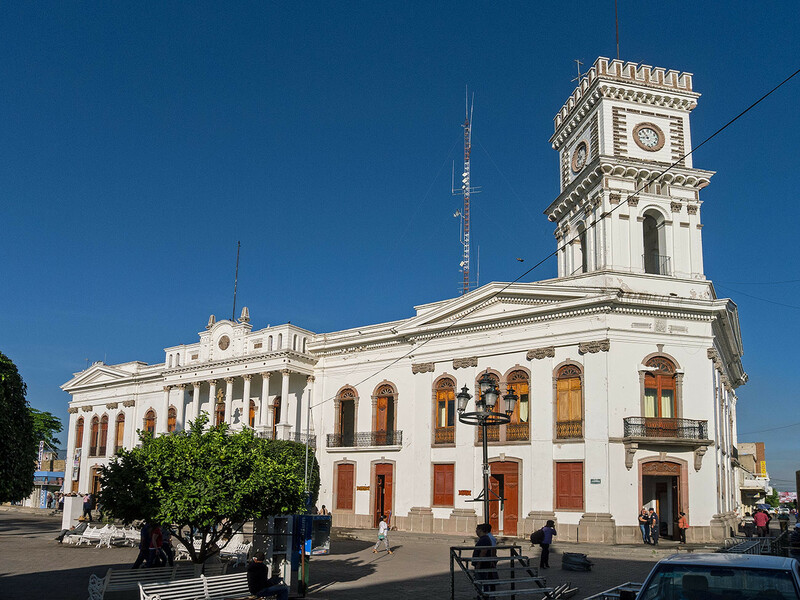 We have time to explore the wonderful colonial center with its plaza, awe-inspiring church and enjoy the special atmosphere on the streets at evening. 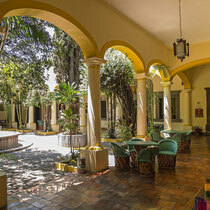 We stay at a nice and comfortable hotel in the center of town. 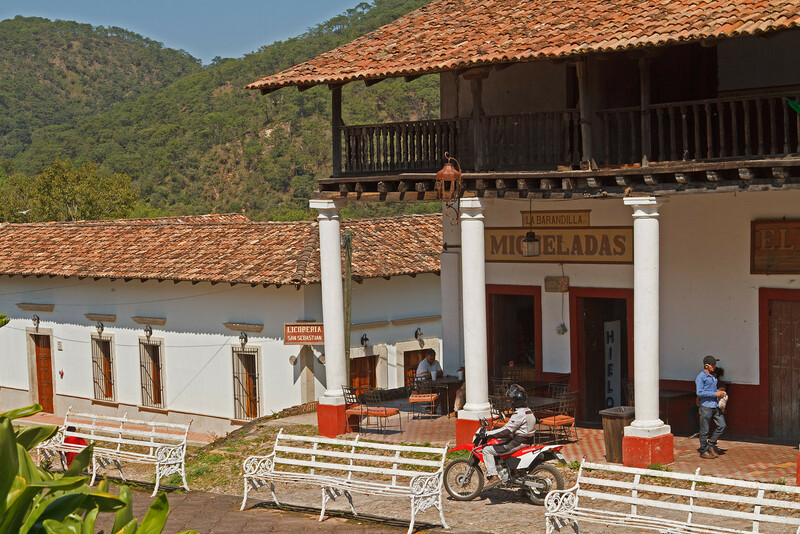 From Talpa de Allende we ride on spectacular roads with hundreds of twisting curves to the old colonial town of Ameca (1230 m / 4000 feet). 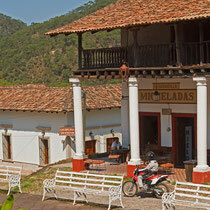 We have time for a snack and visit the historical city center with its wonderful market and colonial buildings. 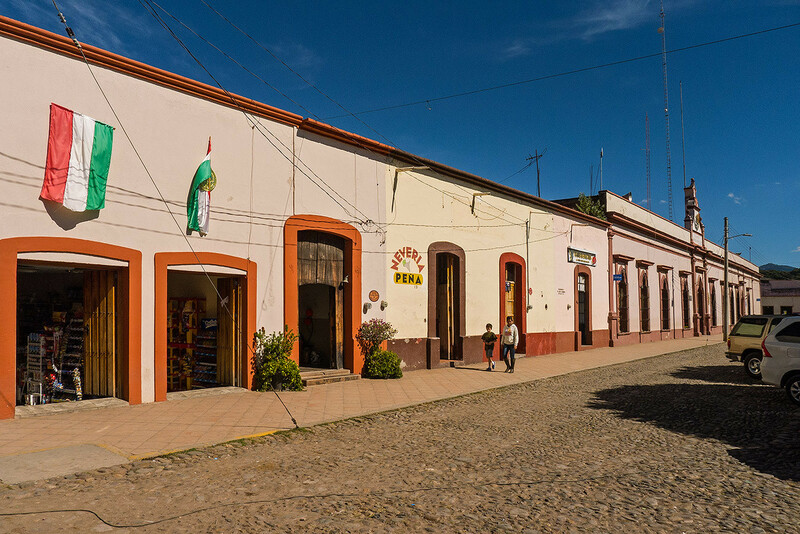 We leave Ameca on a secondary but good road and cross a mountain range (1800 m / 5900 feet) before we arrive at our destination, Tequila. 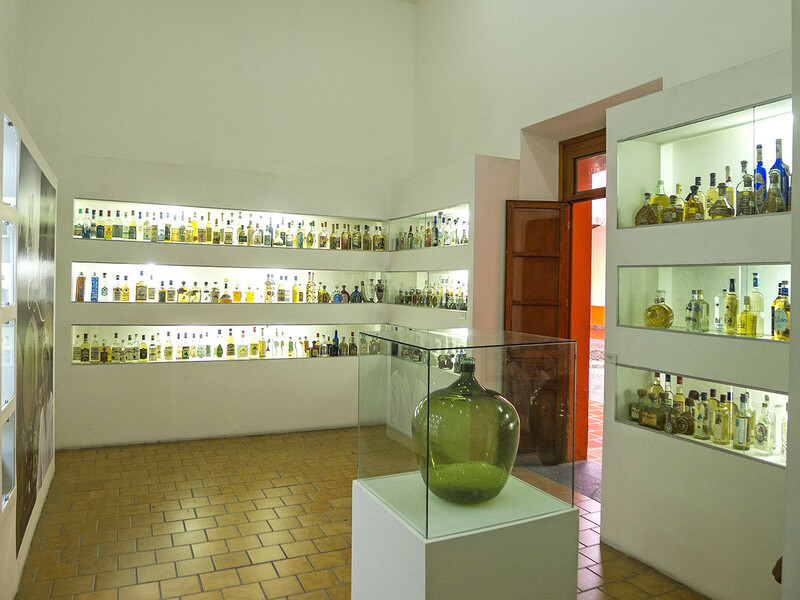 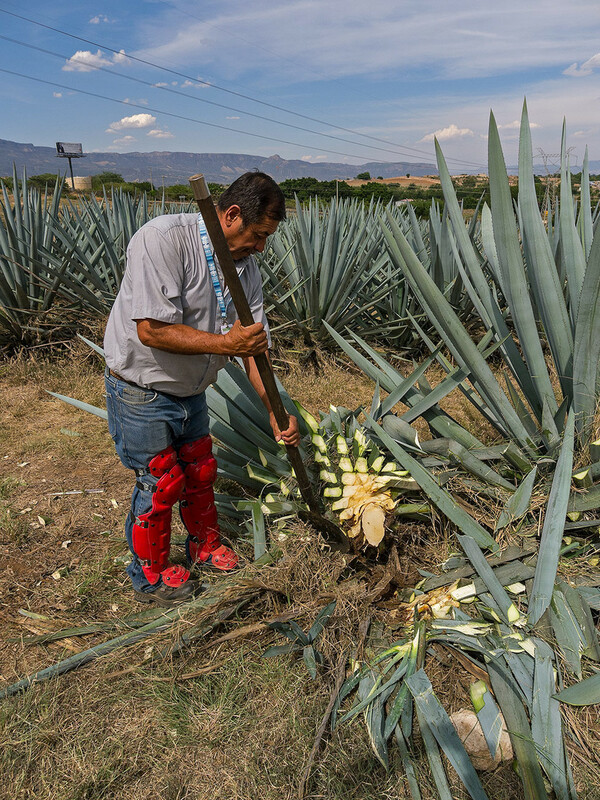 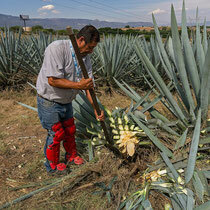 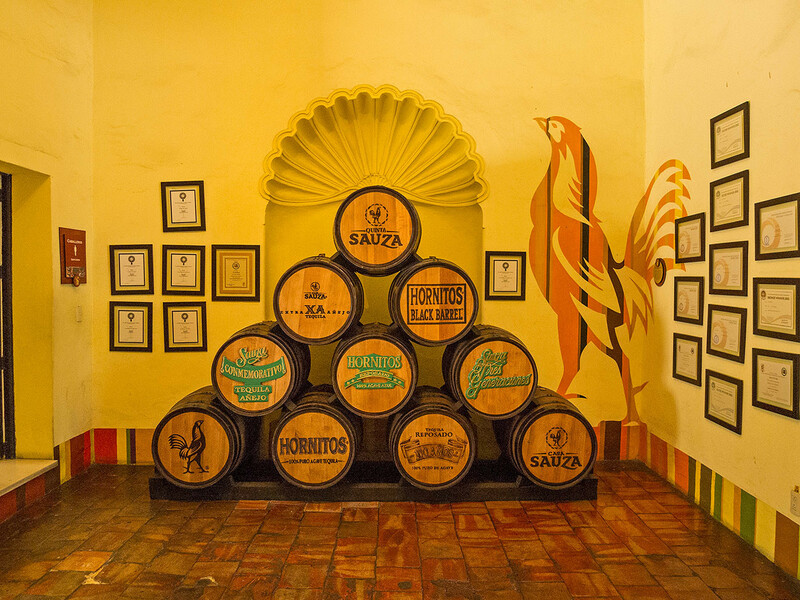 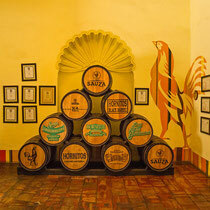 There we visit the world famous tequila distilleries “Sauza" and/or "José Cuervo". 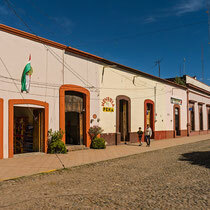 After the visit we have time to walk around the streets and experience the history and culture of this special place. 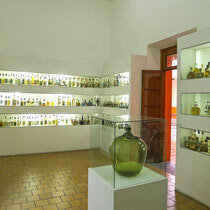 And if you like, try some of the various tequilas. 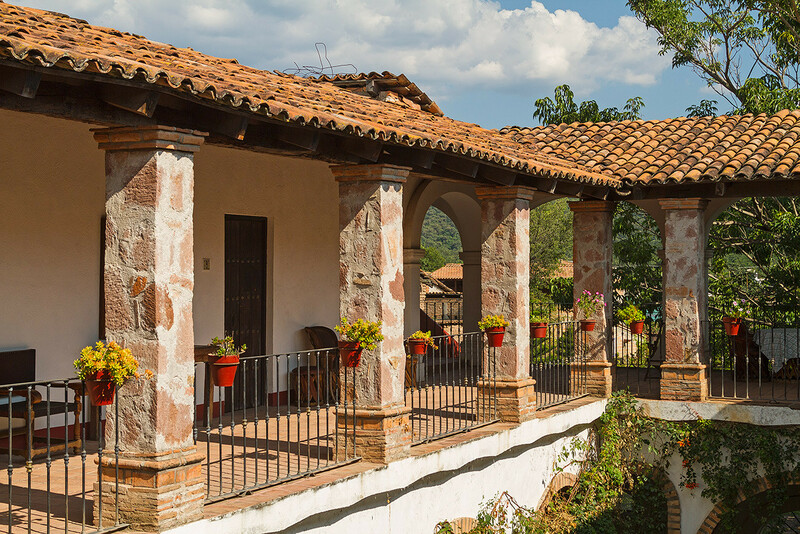 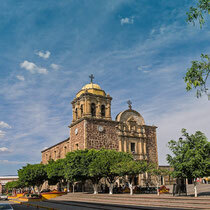 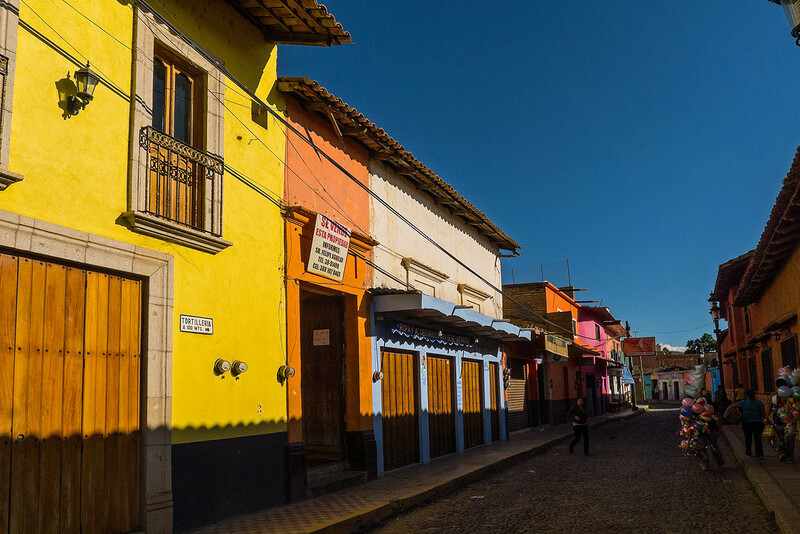 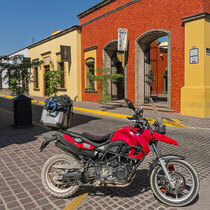 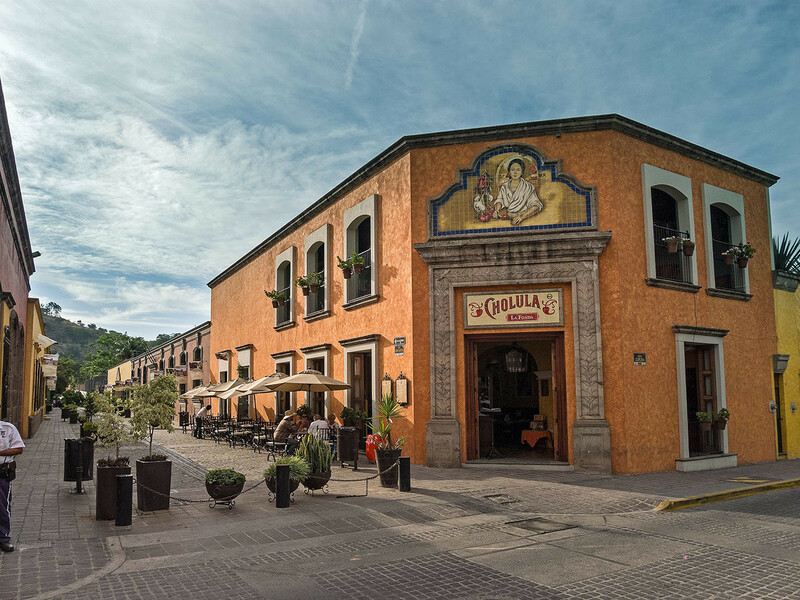 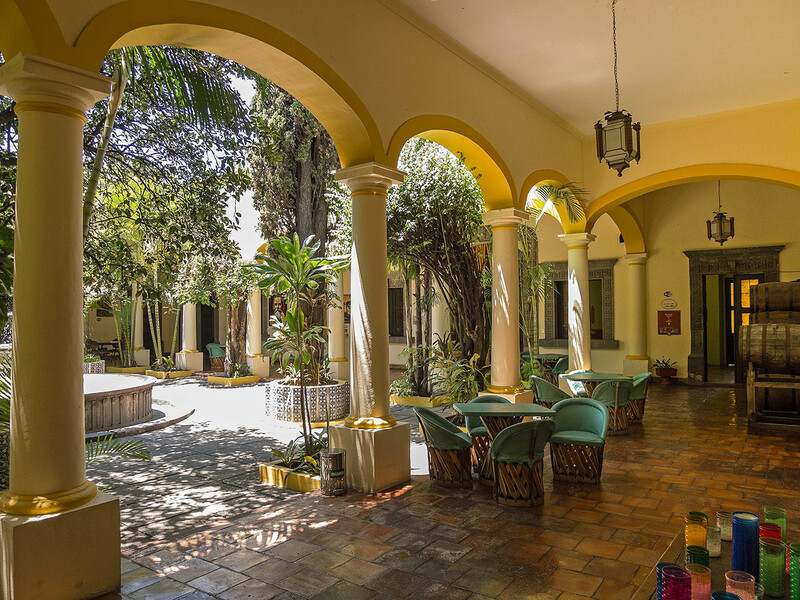 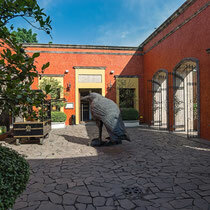 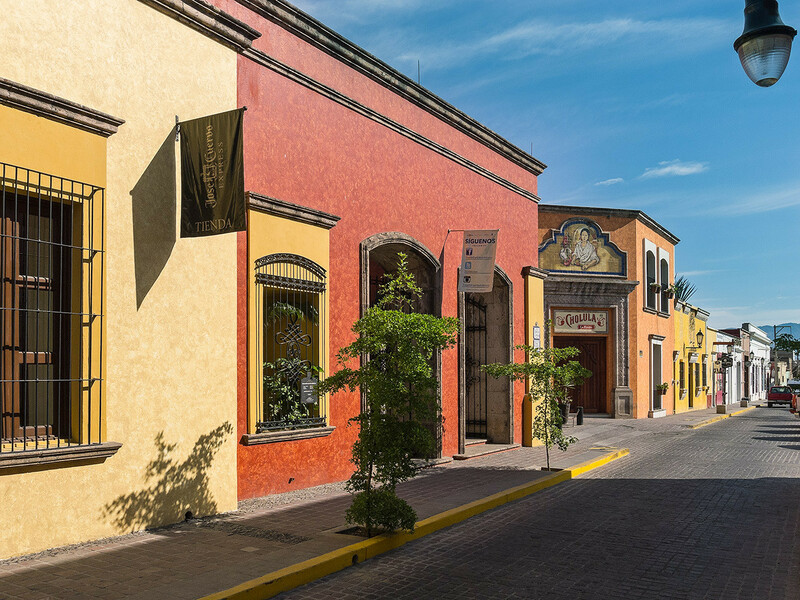 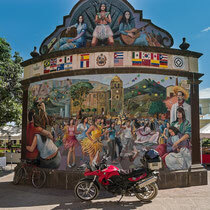 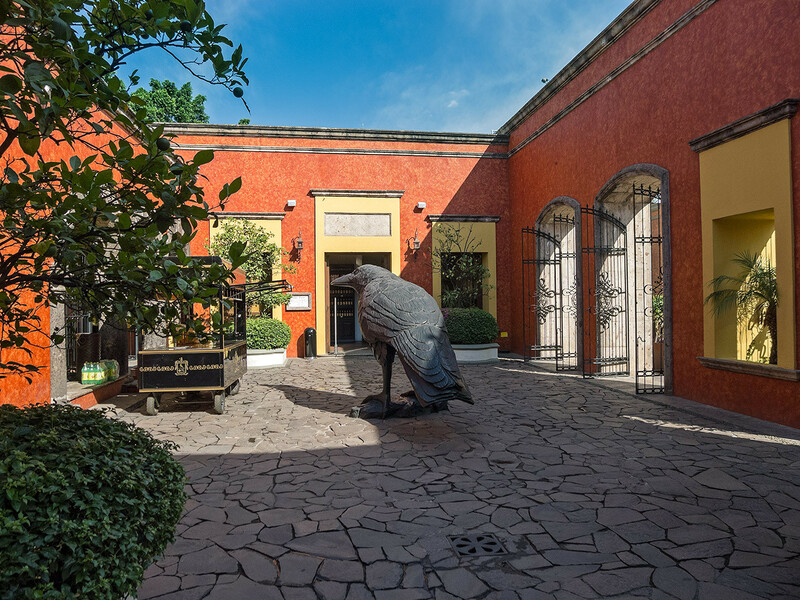 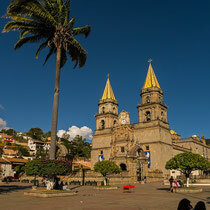 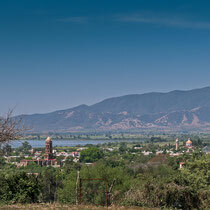 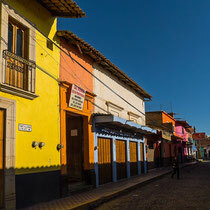 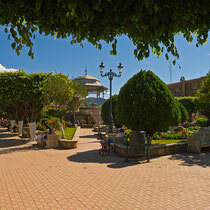 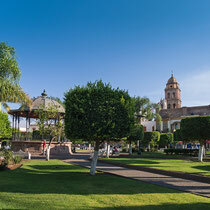 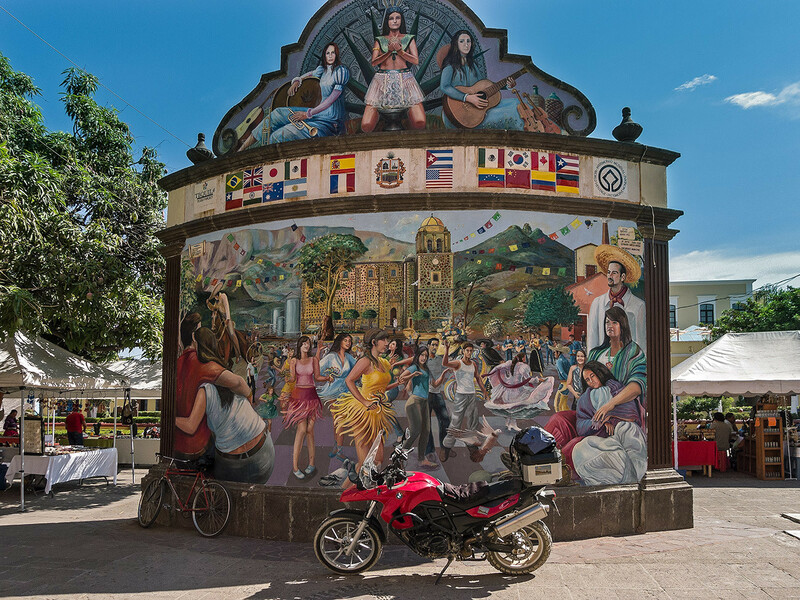 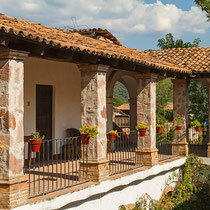 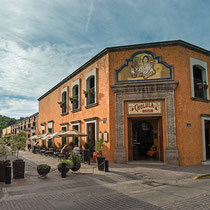 We stay overnight in a conveniently located hotel in the colonial center of Tequila. 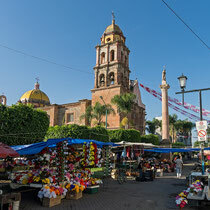 We begin our last day with a typical delicious Mexican breakfast at the food market in the town center before we start our ride back to Puerto Vallarta. 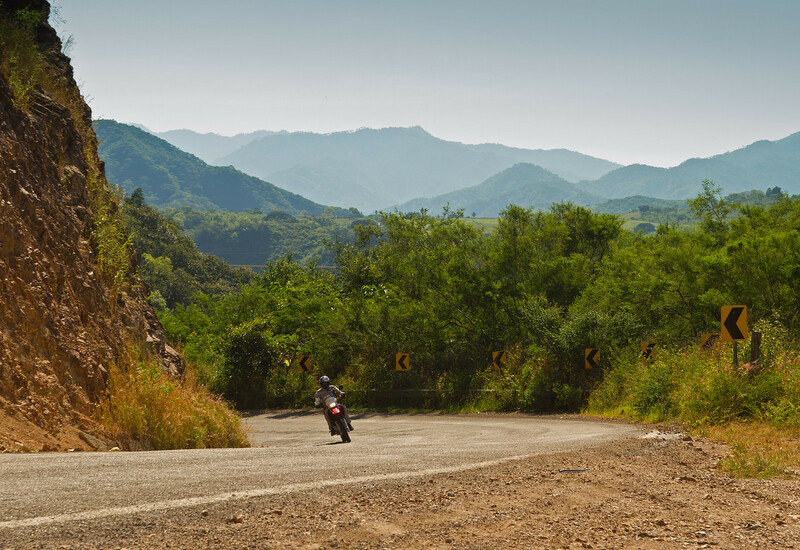 We start off our ride on twisty roads with stunning views over the mountain range before we reach Jala, another “Magic Village” where we have our lunch break. 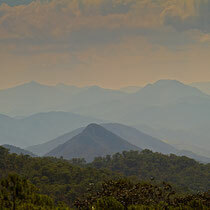 This area is well known for its huge lava fields from the Ceboruco volcano. 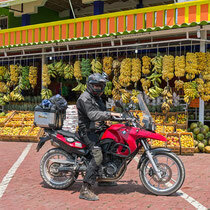 As we ride towards the Pacific Ocean we ride through beautiful lush tropical forests with banana and mango plantations. 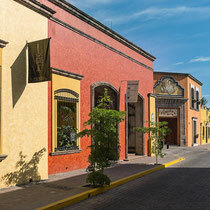 Before we arrive at Puerto Vallarta we make a special stop at the very popular beach town and surfer spot, Sayulita. 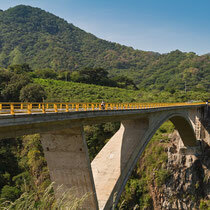 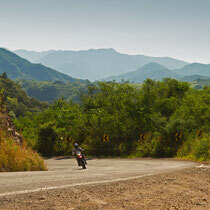 After an enjoyable break in Sayulita, we ride for about an hour and return to Puerto Vallarta. 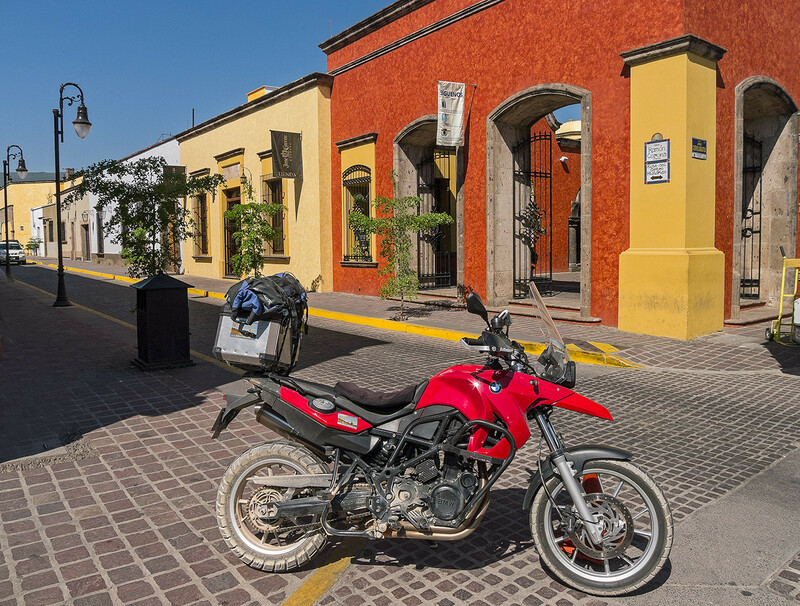 It's possible to do for 1 Rider only with an extra charge of 30 %.